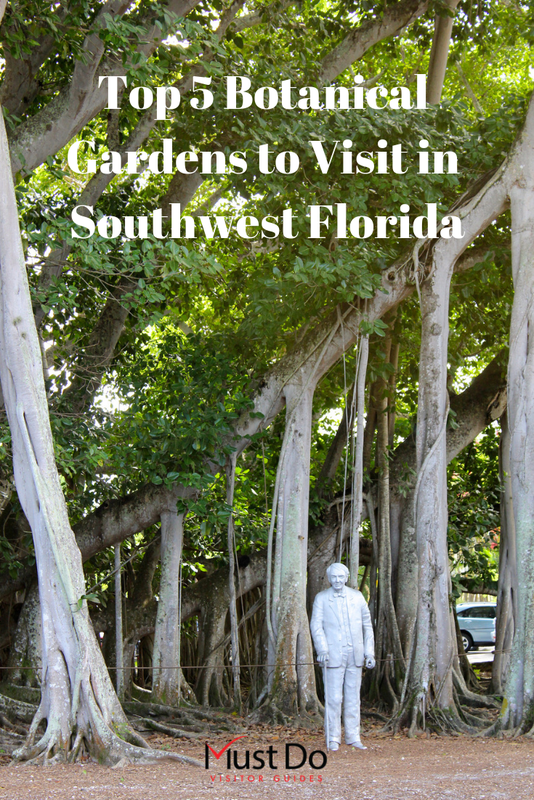 If you want a day filled with color, fragrance, and fresh air, why not plan to stroll around one of these top Southwest Florida gardens? The tough part will be choosing which one to visit! Marie Selby Botanical Gardens is a unique and scenic urban garden set in a stunning Sarasota, Florida bayfront setting. Covering just 14 acres, the gardens are easy to explore. 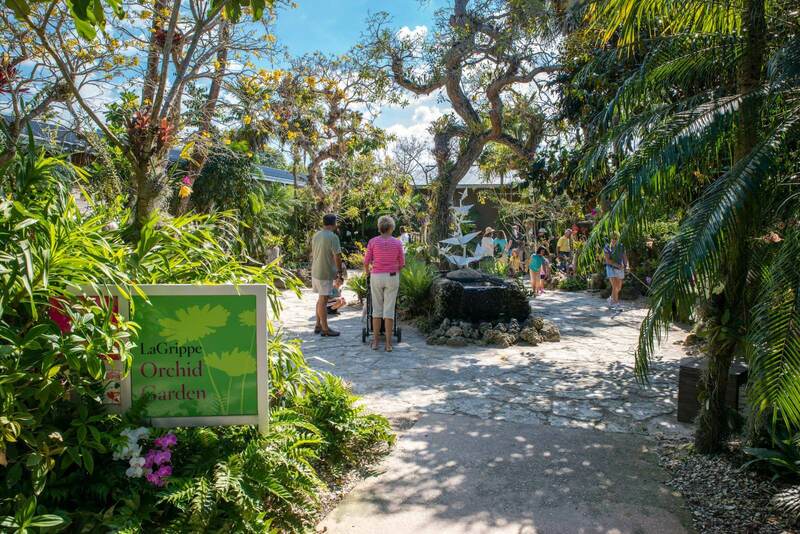 Once the home of Marie Selby, this tropical garden opened in 1978 and has the largest scientific collection of epiphytes, orchids, and bromeliads in the USA. If you love color, you’re in for a treat! 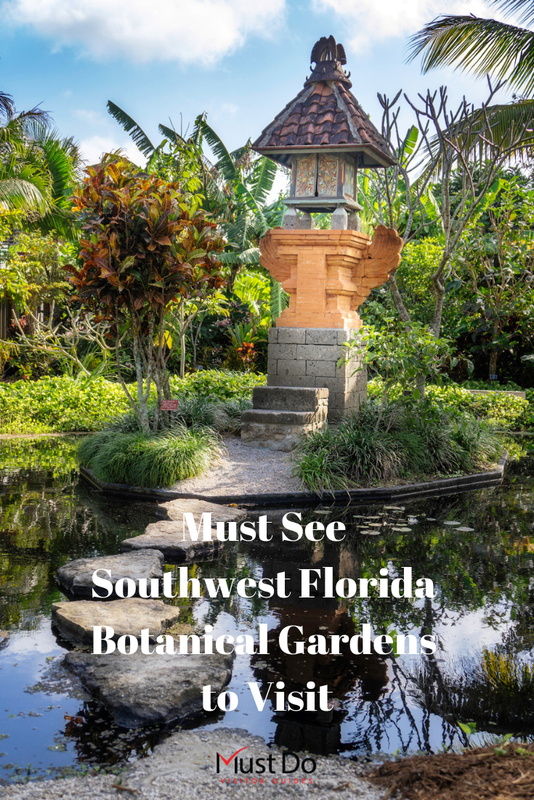 Beyond the conservatory, there’s a Bonsai Garden, Koi Pond with bamboo and tree ferns, Rainforest Children’s Garden with a 12-foot waterfall, Butterfly Garden, and a Hibiscus Grove. 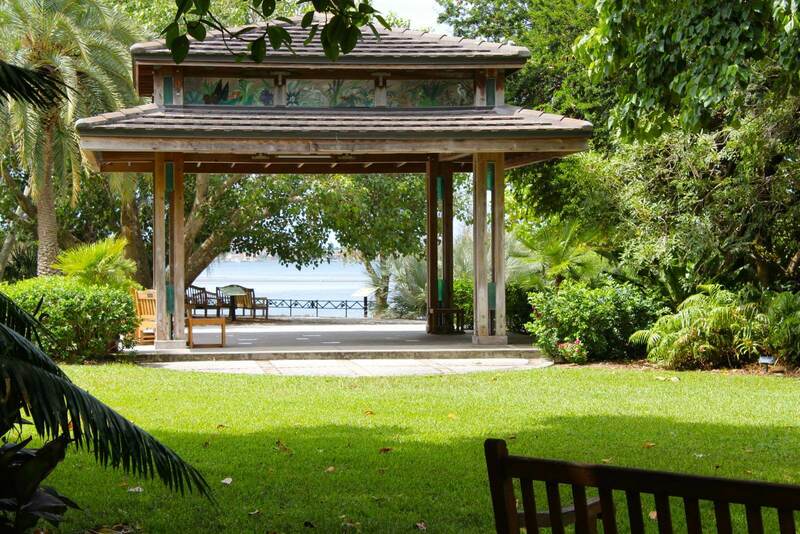 The gardens also feature a covered pavilion with bench seating–perfect for relaxing and enjoying the views across the bay. 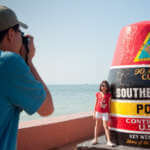 The drive time from Naples to Marie Selby Botanical is Gardens is approximately 2 hours and about a 1-hour drive from Fort Myers. 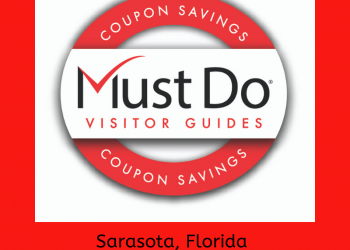 Explore more things to do in Sarasota. 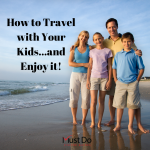 The Florida Botanical Gardens is a wonderful place for families–you can even bring your dog! The 90-acre gardens feature natural landscapes and aquatic habitats all with a wide array of plantings. Admission is free. 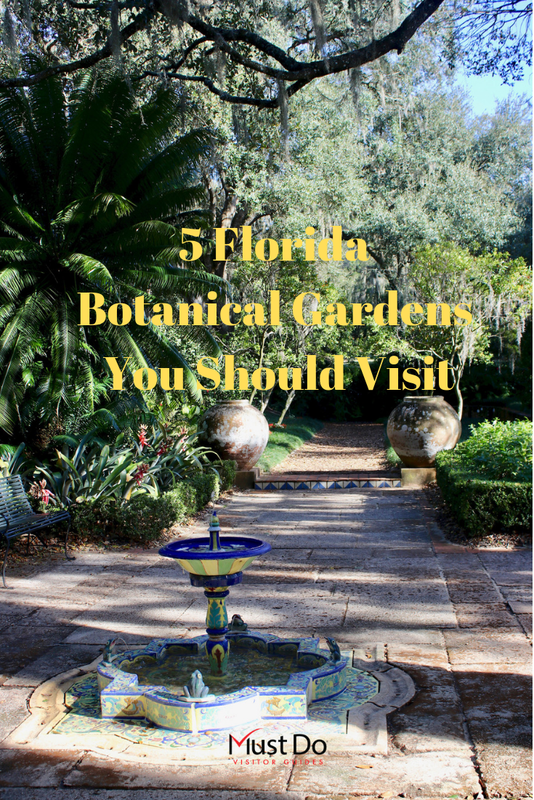 Florida Botanical Gardens’ aim is to educate visitors by showcasing native flowers, fauna, and natural resources while promoting eco-friendly practices. 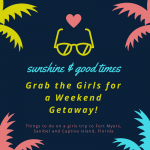 Gardeners will love the 30-acres of formal gardens which include the Herb Garden, Tropical Fruit Garden, Patio Garden, Succulents and Cactus Garden, Native Florida Plants Garden, Palm Garden, and the Tropical Walk. 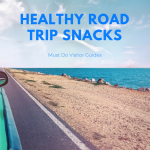 The drive from Sarasota to Florida Botanical Gardens is between 1 ½ to 2 hours depending on traffic. 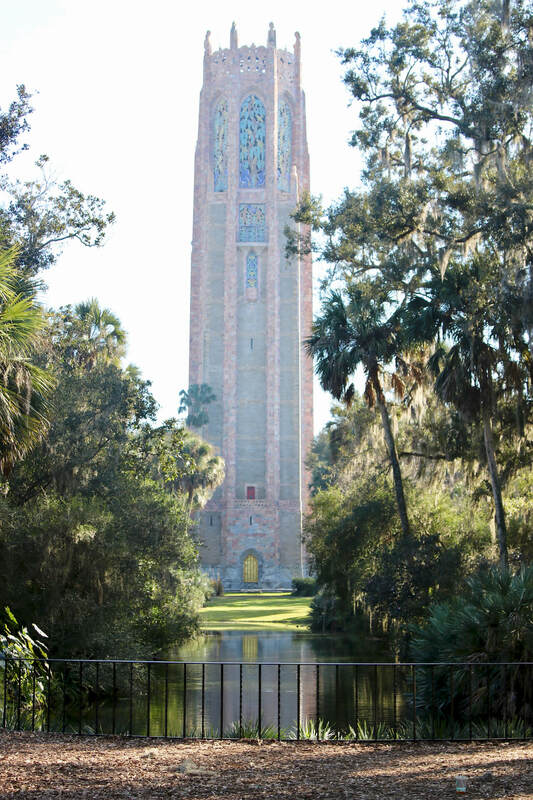 Standing high above the beautifully laid-out gardens, Bok Tower is a 205-foot pink granite tower with a 60-bell carillon that entertains visitors with its music. Designed by Fredrick Olmsted Jr. whose father designed New York’s Central Park, the 250-acre attraction is a gardener’s paradise. 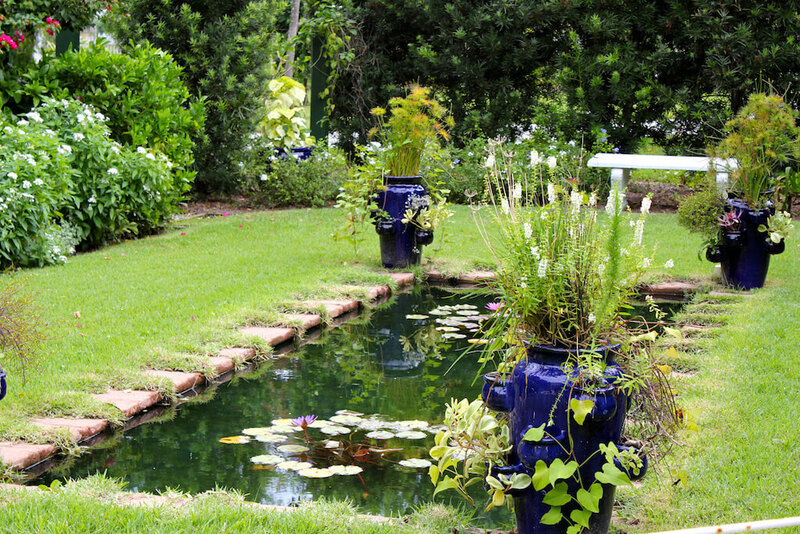 Winding paths connect a series of ponds and gardens, each with their own theme or color scheme. Brass sculptures by Bok Tower Gardens’ President, David Price, add to the interest. On arrival, check the “What is Blooming” display in the Visitor Center before exploring the gardens. The Endangered Plant Garden, Kitchen Garden, Hammock Hollow Children’s Garden, Wild Garden, and the Pollinator Garden all provide colorful plants, shrubs, and established trees. Visit in spring to see 150 varieties of azaleas and camellias at their best! Dogs are allowed at Bok Tower Gardens with a $5 admission–they are not allowed in Hammock Hollow Children’s Garden, the Alexander Discovery Center, Pinewood Estate, The Shop at Bok, inside The Blue Palmetto Café, or at ticketed special events, weddings, and receptions. 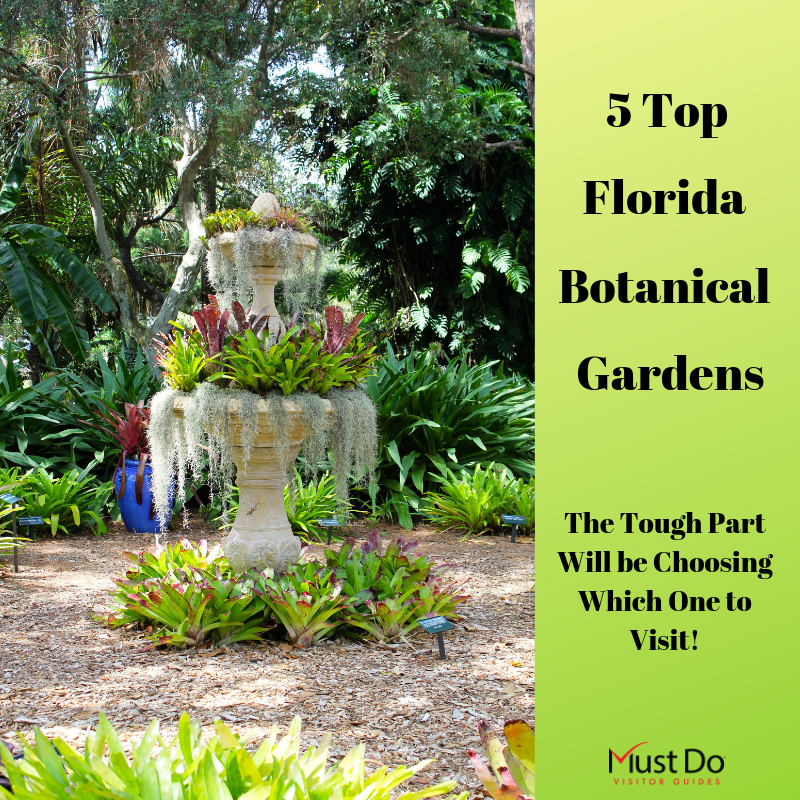 Bok Tower Gardens is roughly a 2-hour drive from Sarasota making it a great day trip option! The Edison Ford Winter Estates in Fort Myers, Florida are best known for their historic homes and replica laboratory. However, inventor Thomas Edison spent much of his time in the winter planting experimental trees and shrubs in search of a replacement for rubber latex. 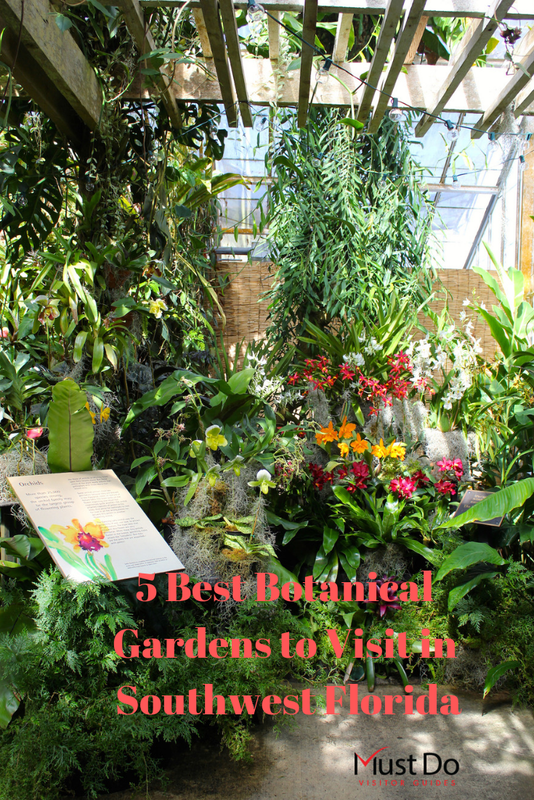 There’s a special Garden Tour for keen horticulturists. The gardens surrounding the historic homes are filled with established tropical plants, including many types of ficus. The ultimate is the 400-foot banyan tree, planted by Edison in the 1920s. Today, the 21-acre gardens are home to over 1700 plants including 400 species. Showy orchids nestle high in the branches of sub-tropical trees which include showy Poincianas. Enjoy cassias, vines, hibiscus, fragrant frangipani, and many fruit trees. Edison & Ford Winter Estates is about an hour from Naples and less than a 2-hour drive from Sarasota. 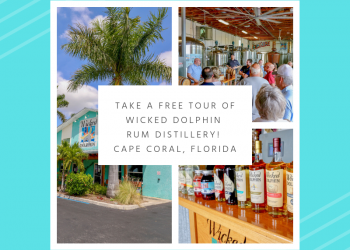 Discover more things to do in Fort Myers. One of the largest, and arguably one of the best botanical garden in Florida is the 170-acre Naples Botanical Garden. The award-winning gardens were developed from scratch in 2009. Undulating paths take you from wetlands preserves to uplands areas. heliconias, and red-stemmed porteas. The Orchid Gardens alone have over 1000 species of naturalized orchids in an area focusing on an old tabebuia tree. 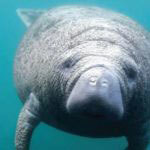 The drive from Sarasota to Naples Botanical Garden is around 2 hours and a 1-hour drive from Fort Myers. 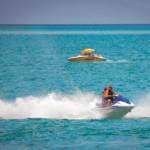 Explore more things to do in Naples.